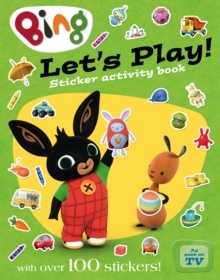 This interactive book featuring 10 sounds is perfect for fans of the hit CBeebies series, Bing. Bing and Flop are on their way to the park when they hear the jingle of Gilly's ice cream van. Bing really wants a delicious carroty ice cream, but they need to find Gilly first! 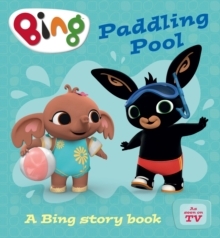 Join Bing as he follows the sound of Gilly's van and discovers lots of other noises along the way. 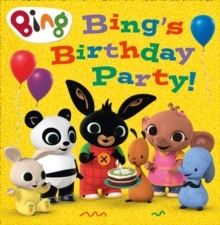 Bingsters will love pressing the sound buttons and joining in the fun. 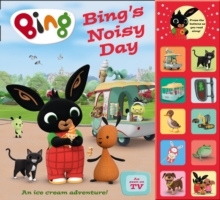 Noisy books... they're a Bing thing!